Only 100 days now until the BMO Vancouver Marathon! 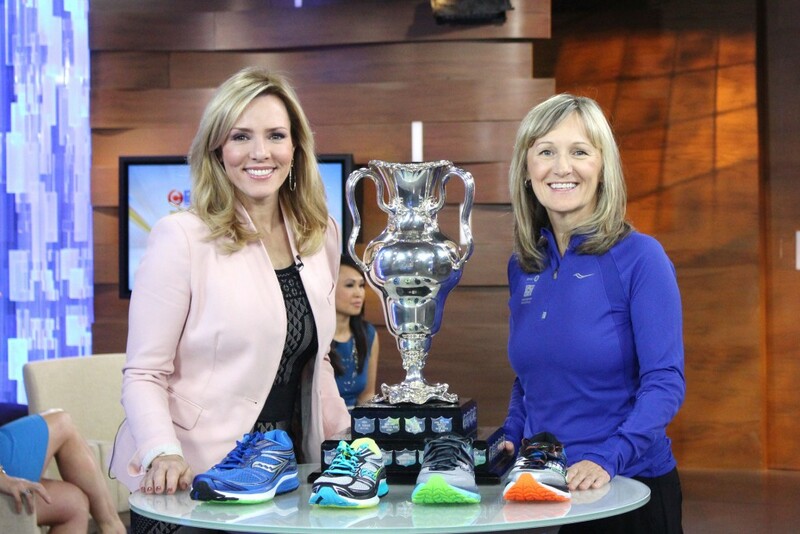 Watch: Vancouver International Marathon Society Executive Director Charlene Krepiakevich chat on-air with Keri Adams of CTV Morning Live Vancouver. Click here to view the television segment.